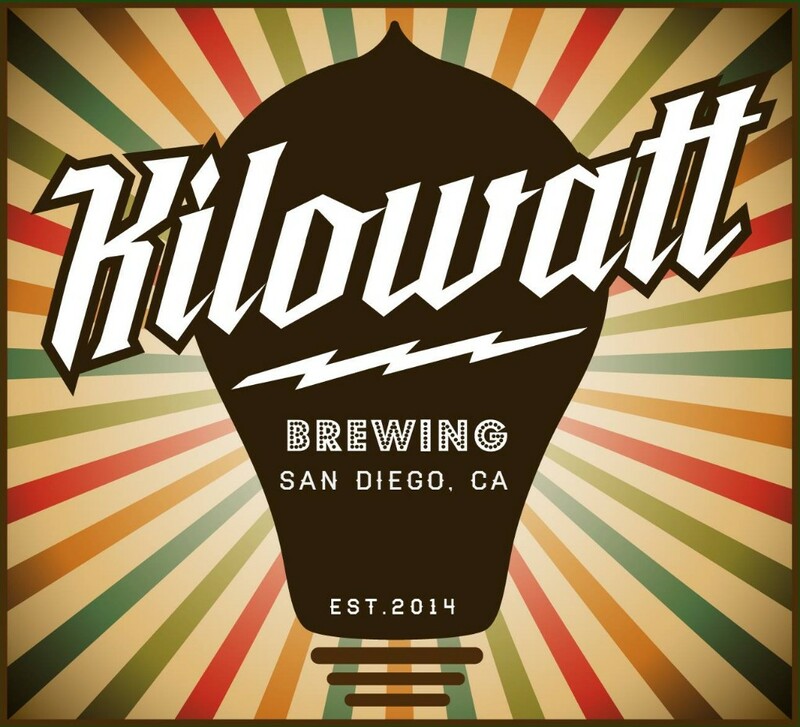 Kearny Mesa | Ocean Beach | Kilowatt Brewing produces unique styled, hand-crafted beer. Our taprooms are located in the San Diego neighborhoods of Kearny Mesa at 7576 Clairemont Mesa Boulevard and Ocean Beach at 1875 Cable Street. 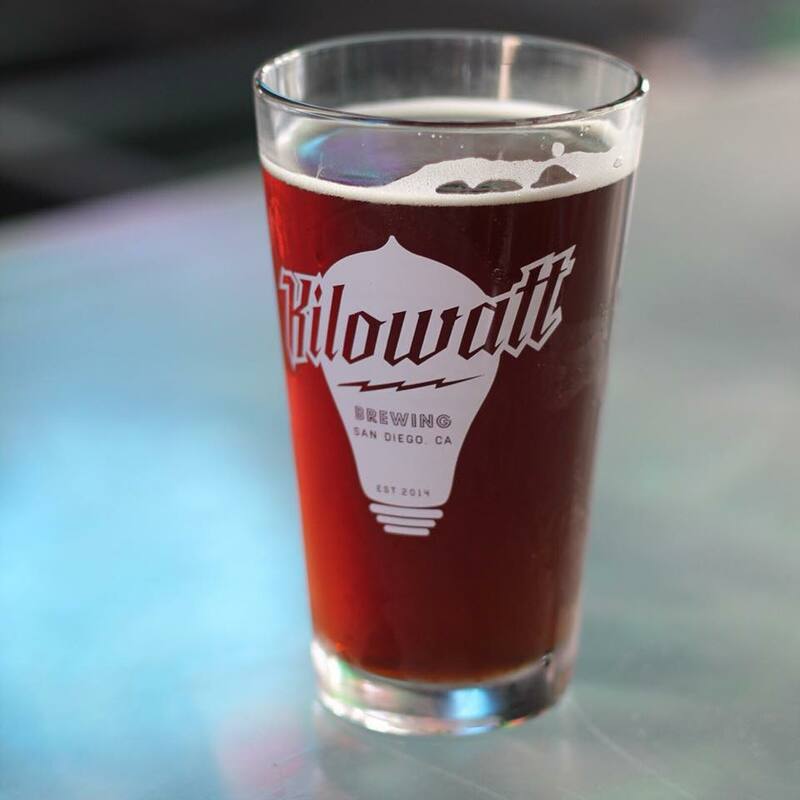 Enjoy our small batch brews in one-of-a-kind taprooms featuring creative lighting, interactive art, and games. Welcome to Circle 9 Brewing! 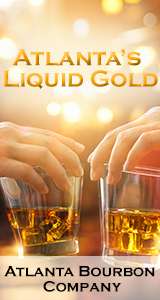 We are Located in the heart of Kearney Mesa and there is plenty of free parking and air conditioning available at our brewery so stop in and have a taste!